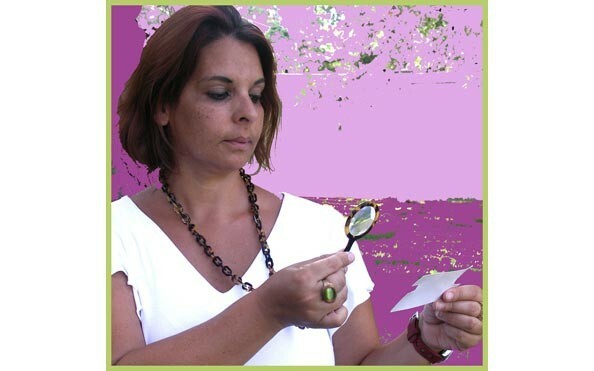 Pendant Magnifier – Round. 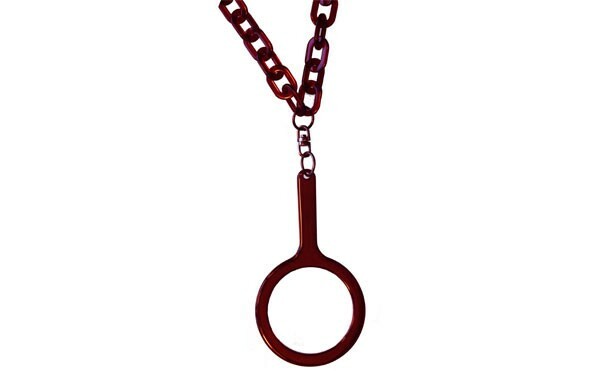 size: 2 1/4" (outside diameter), 3 5/6" (handle to bottom).Suspended from a 36 " matching plastic link chain, this is an attractive & necessary accessory. Wear it for the look, as a pendant, use it for that small, hard to read print. Hold the magnifier near the text to enlarge the print. (2X magnification) A perfect gift for men,for women,& for yourself. Rich color choices. In a gift box, a thoughtful and well appreciated gift item. Made In Italy.